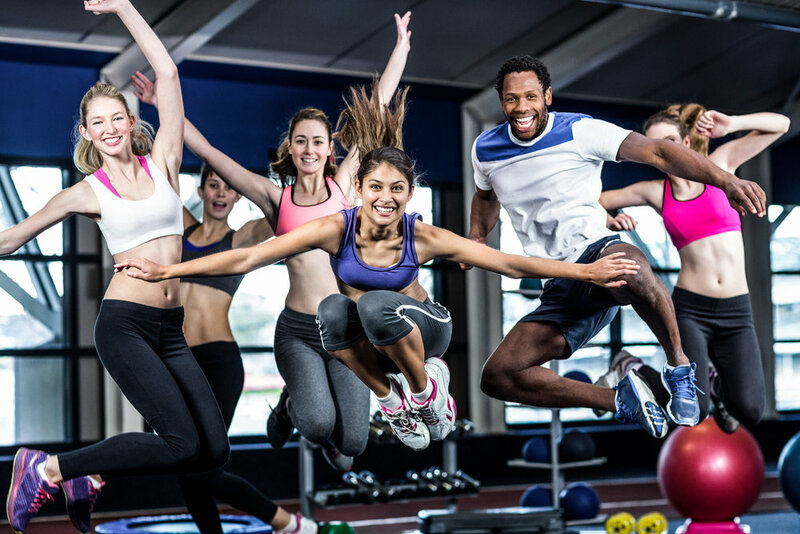 Joining a health club, gym, or fitness studio is the first step to improving your health, and IHRSA—the fitness industry’s trade association—knows finding the right facility is important. Here, you’ll discover all the resources you need to select the IHRSA-member club that fits your lifestyle. IHRSA member health clubs are the best in the world, and with more than 8,000 IHRSA member clubs in 70+ countries, it’s easy to find one near you. Stay fit while your on the road with The IHRSA Passport—a program that gives you access to a worldwide network of clubs when you travel. Want to work in an exciting industry that promotes active lifestyles? A job at a health club may be right for you. Help us make the world healthier through exercise! Contact your legislators and tell them why an active lifestyle is important to you.